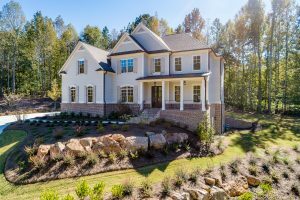 2019 Parade of Homes for Greater Atlanta HomeBuilders includes Muirfield Park & Oglethorpe April 27-28, May 4-5 & 11-12! 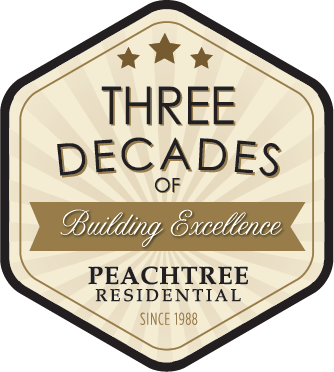 Your dreams can become a reality with Peachtree Residential. Every home we build is tailored to fit your family, and every house is built with the personal touches that make a house a home. 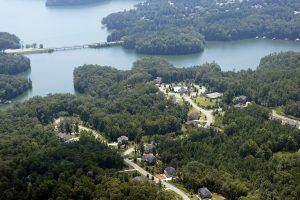 Peachtree Residential , a new homes builder, stands apart in the Georgia and North Carolina real estate market as the builder who provides superior service and exquisite craftsmanship. Our partnership with highly skilled experts has yielded high-quality townhomes, move-up homes and luxury residences in the Atlanta and Charlotte area communities. Peachtree Residential currently builds in several new home communities in these Georgia counties: Fayette, Forsyth, Fulton, and Gwinnett. Peachtree currently builds in Gaston, Iredell and Mecklenburg counties in Charlotte, North Carolina. 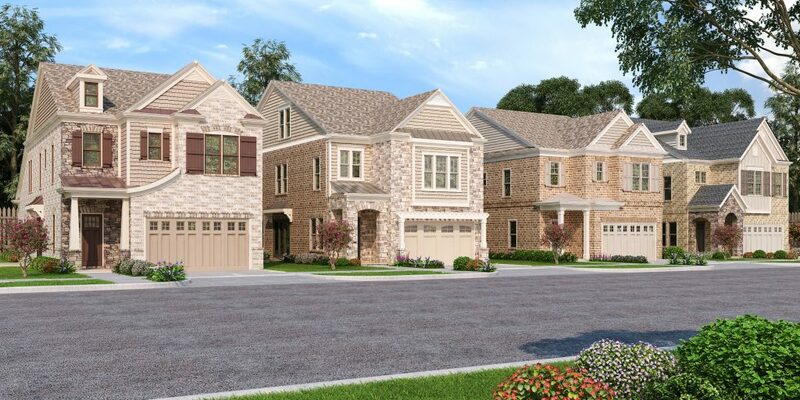 The company builds luxury residences in some of Atlanta's and Charlotte's finest communities. We tailor our new homes to fit your needs and desires. We care about our customers and put their satisfaction first. This is why we have the reputation as the Atlanta and Charlotte new home builder who listens and why more than 4,500 satisfied new home owners would agree. Move-in Ready Homes & Townhomes!